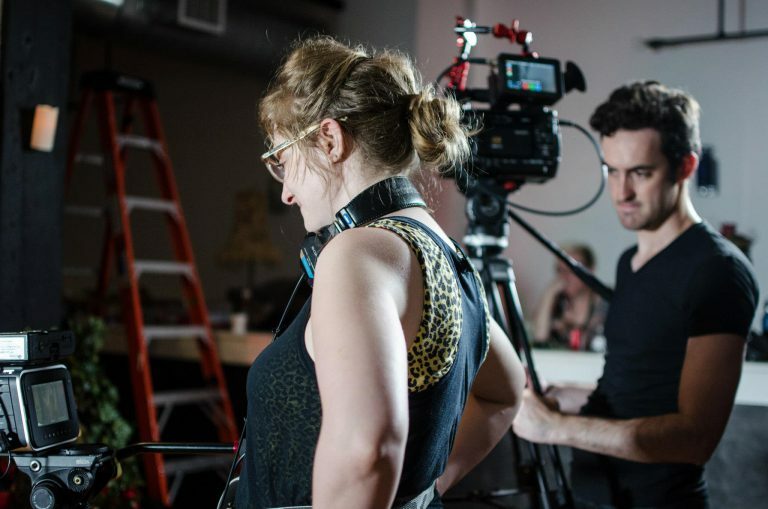 My directing work focuses on sociopolitical horror and sci-fi genre films. My three available feature films were partially funded via successful Kickstarter campaigns, had year-long festival runs, and were distributed on VOD, DVD, blu-ray, and VHS. 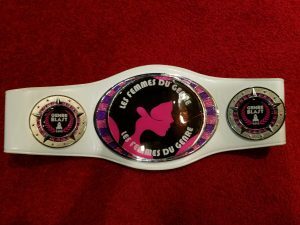 Winner of GenreBlast Film Festival 2018 Les Femmes du Genre Award (as represented by this wrestling belt!) 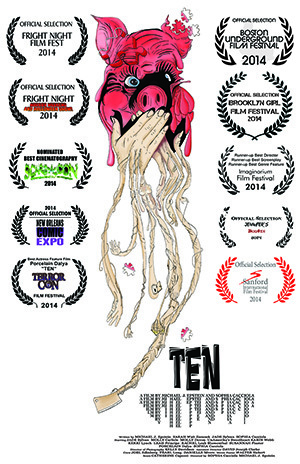 The award is to celebrate women working in genre film. 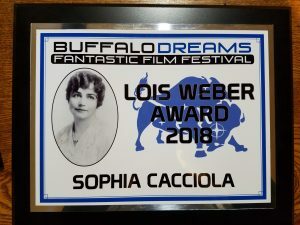 Very honored to be the 2018 Winner of Buffalo Dreams Fantastic Film Festival Lois Weber Award for women who have distinguished themselves working in film. 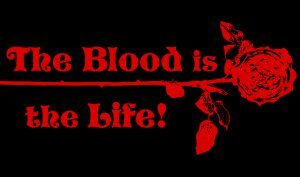 You only die once...so make sure it's live! 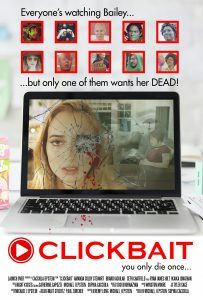 Starburst International Film Festival - 3/16/19 - Manchester, UK - Winner Best Feature! 2000 years after the great vampire Bathor established the village of Bathory, superstition and religious violence take over as the men and women battle for control. 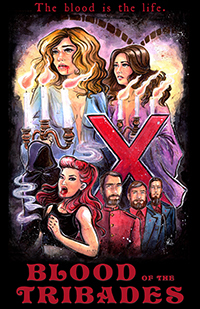 When the men are afflicted with a mysterious illness, they become certain that the vampire women of Bathory are responsible for their ills, and thus, the hunt begins! Long-forgotten lovers Élisabeth and Fantine find that, with the help of those who were banished, it is their fate to piece together the past and help preserve what little of their society remains before Bathor’s impending return and judgment. 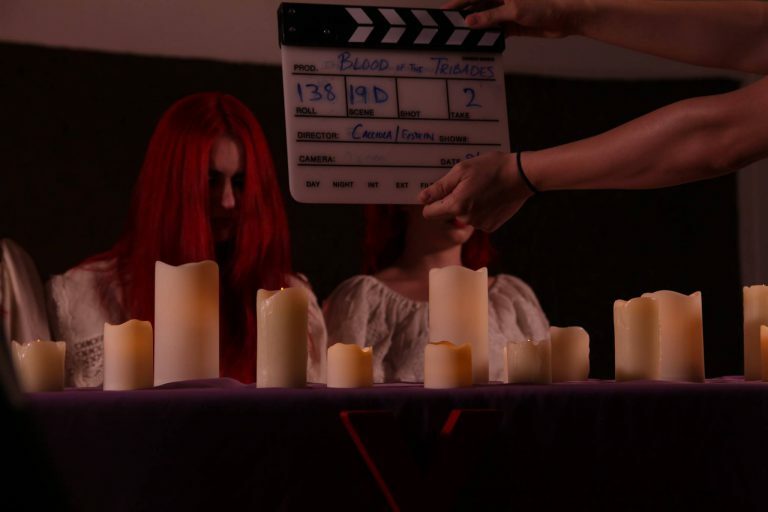 A feature-length interview-style documentary with the cast and crew of Blood of the Tribades about the themes explored in the film and about the production. 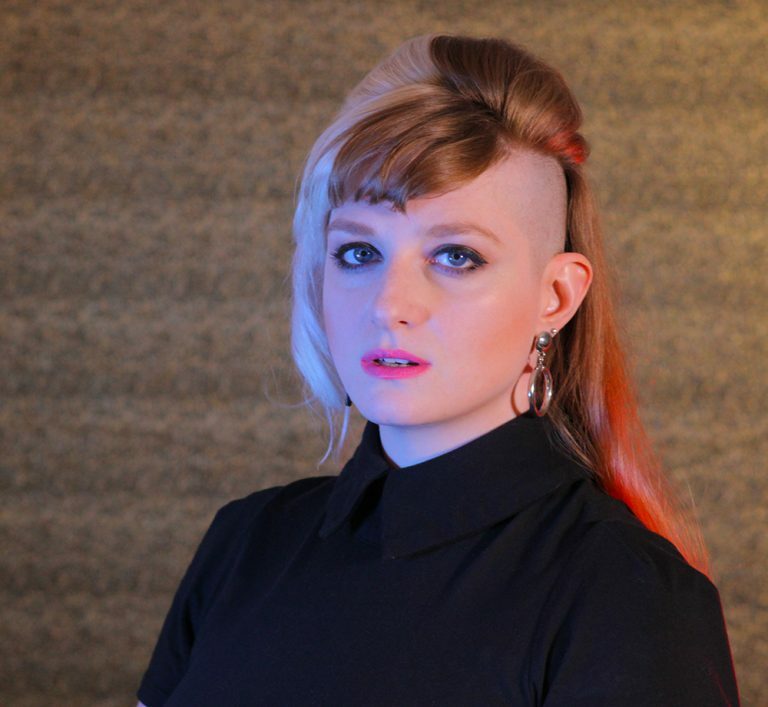 After failing in NYC, Alice grabs her mixtapes and returns to her desolate, rural hometown. 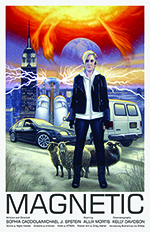 There, she finds a job in an office located hundreds of feet underground, concealed beneath a sheep farm. Ten women find themselves in a vacant mansion on Spektor Island in December, 1972. Each believes she's traveled to the house on business, but they all agree that something seems strange. For one thing, the entire house is full of pictures and statues of pigs. The women all come from drastically different walks of life. None of them would have chosen to spend the night together in such an eerie place, but the last ferry for the mainland has just left, and a terrible storm is rolling in. Trying to make the best of an unpleasant situation, they raid the mansion's wine cellar and throw a party. As the night creeps on, however, it becomes clear that someone--or something--has arranged to get them in the house. It's not long before someone mentions that Spektor Island is supposed to be haunted. Of course, no one in the house believes in ghosts. 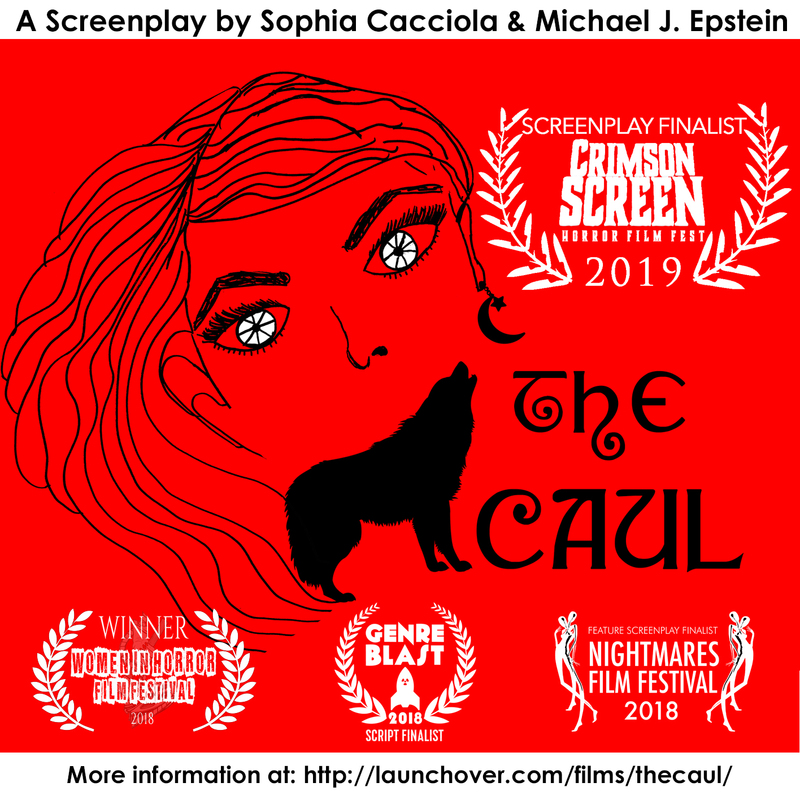 Logline: The balance of light and darkness is disrupted as a young girl born under mysterious circumstances in a superstitious coastal town is recruited by a dying witch to carry on her order's tradition.